A former Navy chaplain has returned to parish ministry 26 years after he was first ordained. 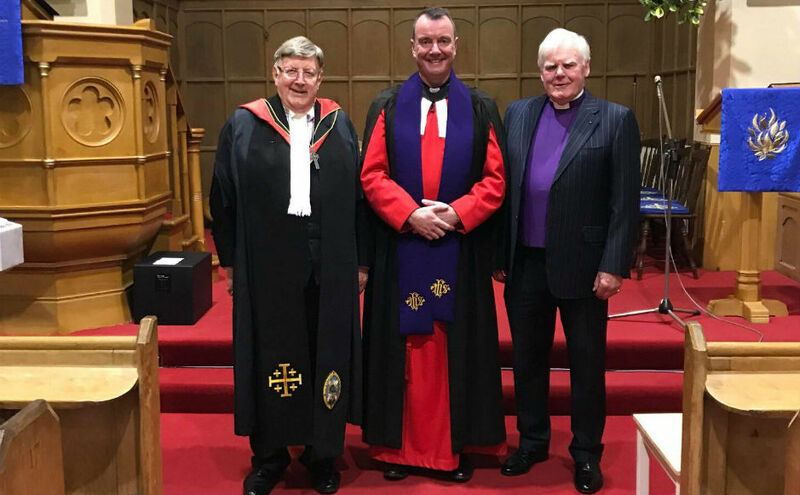 Rev Scott Brown, who retired as Chaplain of the Fleet in 2015, has been inducted at the parishes of Buchlyvie with Gartmore in the Presbytery of Stirling. Speaking about beginning a new chapter in his life, Mr Brown said that he was "ready for a change." "Awhile after leaving the Navy I started doing pulpit supply more or less every Sunday. "Over time it just felt that this was what God wanted - it's where I've been called to be." Mr Brown said the warm welcome of the congregation, where he had been providing pulpit supply, to himself and his partner Colin, was one of the draws to the area. 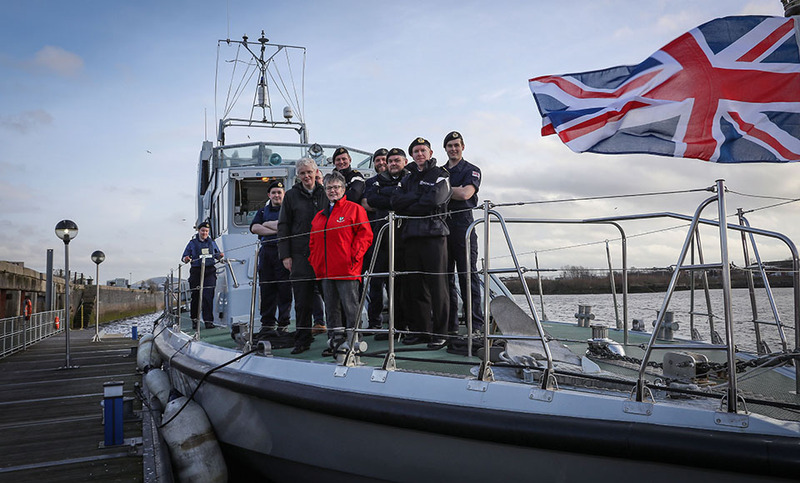 For most of his time with the Navy Mr Brown was based in Portsmouth on the south coast of England, so being part of a rural community has been a new experience for him. 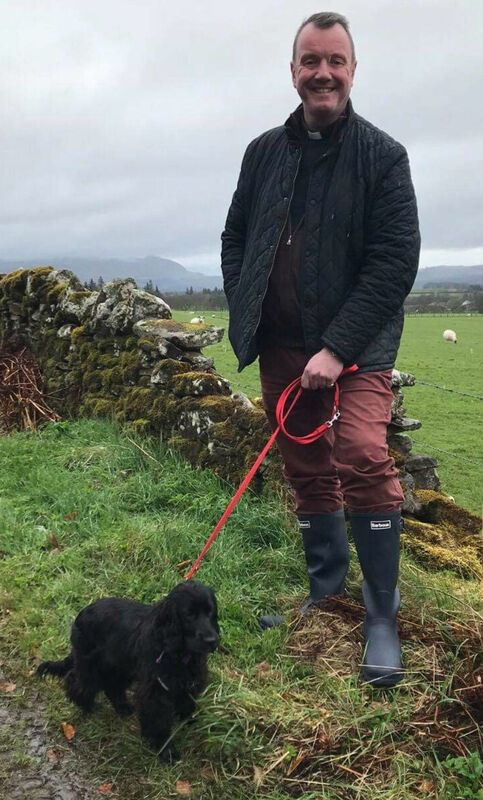 He is keen to provide support on issues affecting his parishes such as isolation and mental health amongst the farming community. "I've learnt loads more about lambs and calves in the last few months - I was a real townie before", he said. "There's a connectedness to the land here - things like harvest mean so much more to the community." One of ways he relaxes is with his six month-old cocker spaniel Margo. Mr Brown preached in to his new charge on Sunday 24 March by Prof Bert Kerrigan QC, with the Very Rev Dr John Cairns KCVO also present. 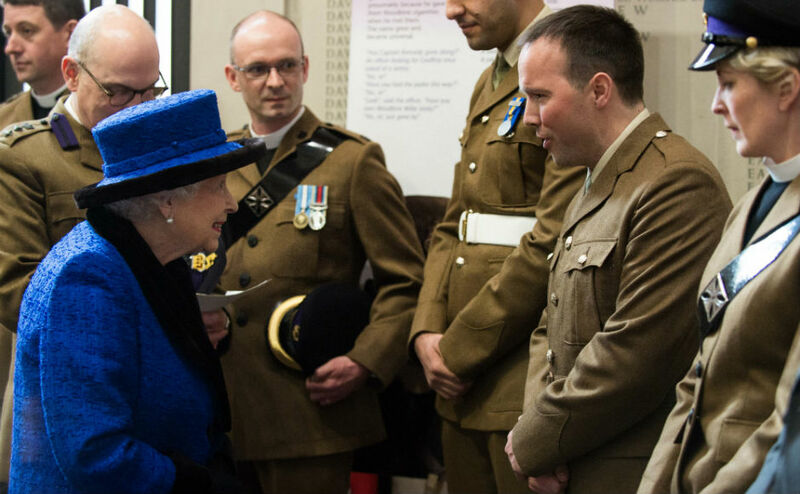 During the year that Dr Cairns was Moderator of the General Assembly, Mr Scott served as one of his chaplains.